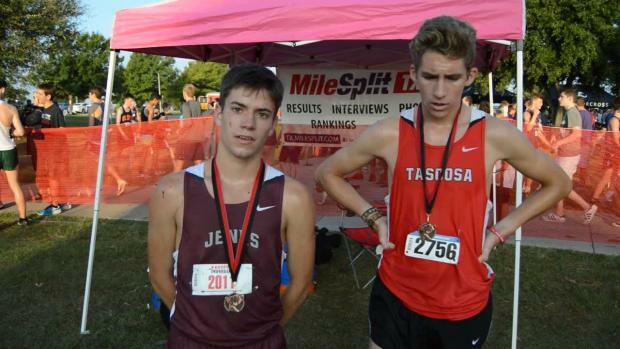 We will be on site both Friday and Saturday at Marcus I. 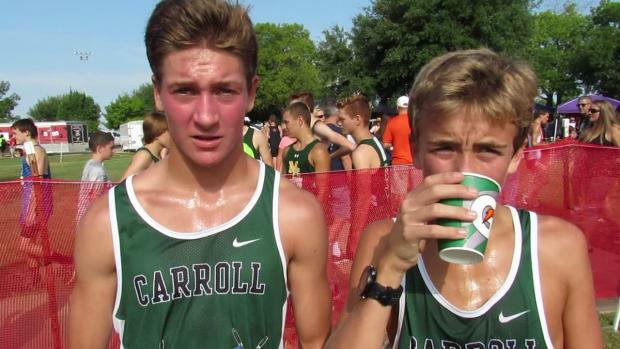 Check out 10 of the best photos from Marcus I! 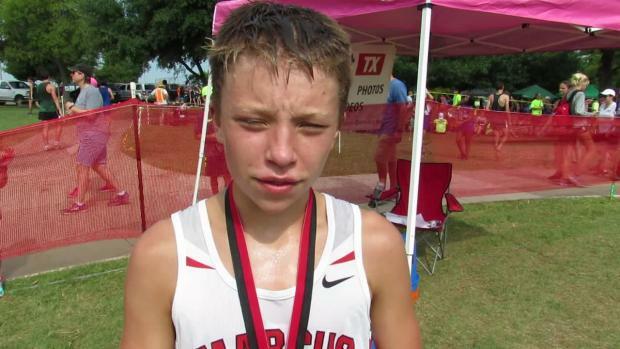 Marcus I is in the books and we've had a few days to sit back and digest all that happened. 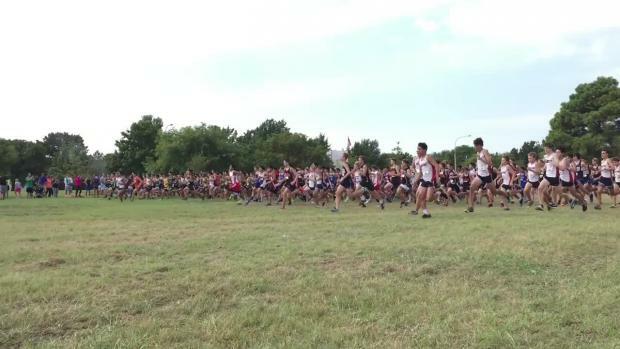 Check out some of our takeaways from the big meet. 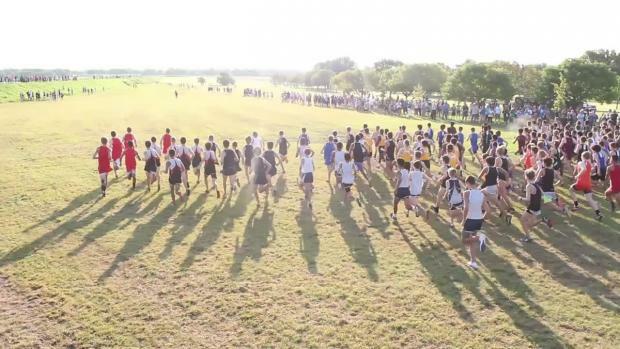 The Marcus I Invitational is one of the biggest early season meets of the year. 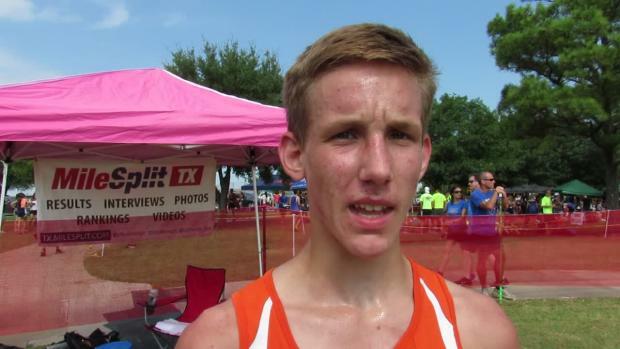 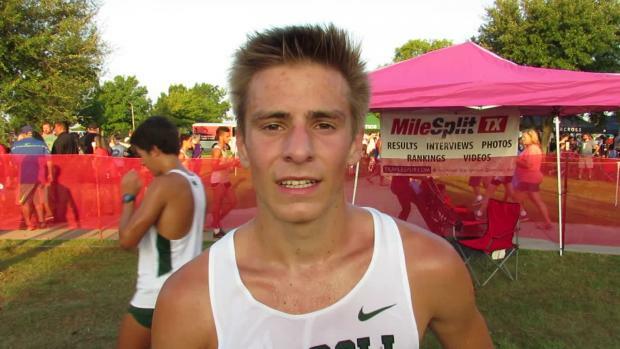 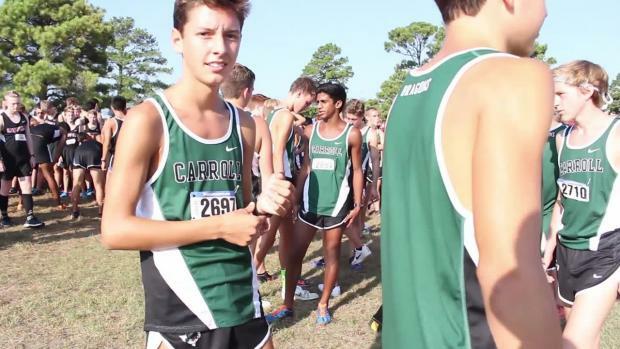 WATCH Southlake's Reed Brown win in commanding fashion! 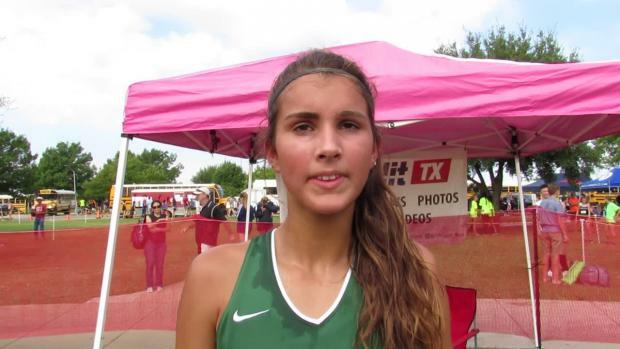 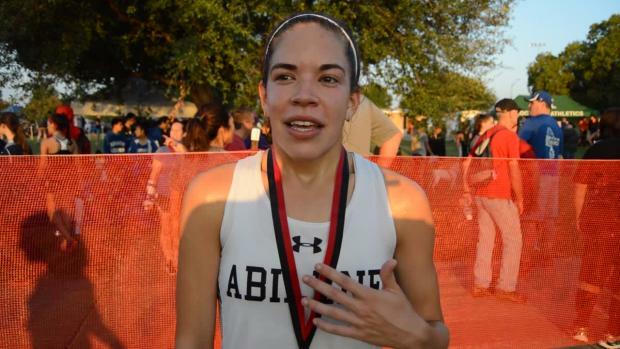 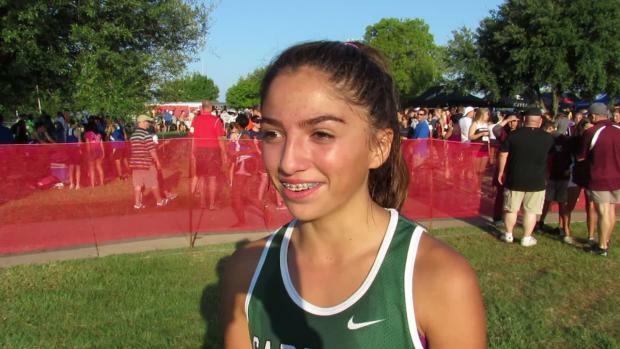 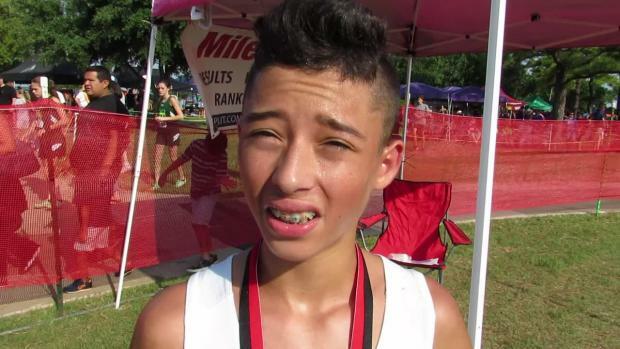 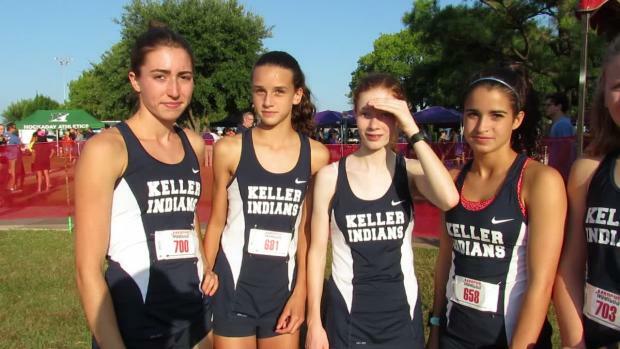 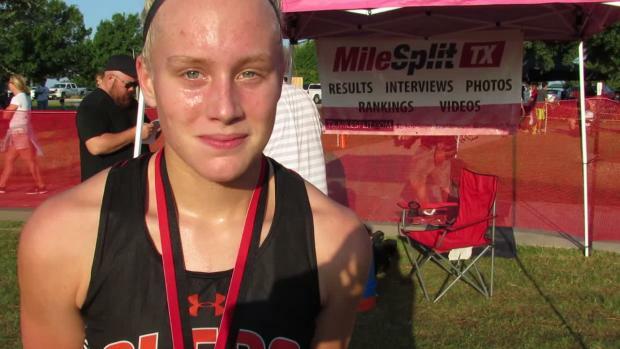 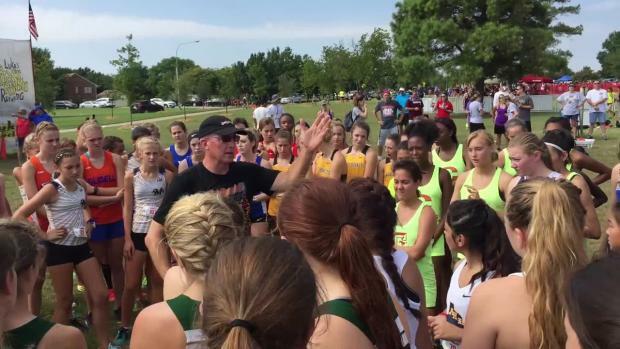 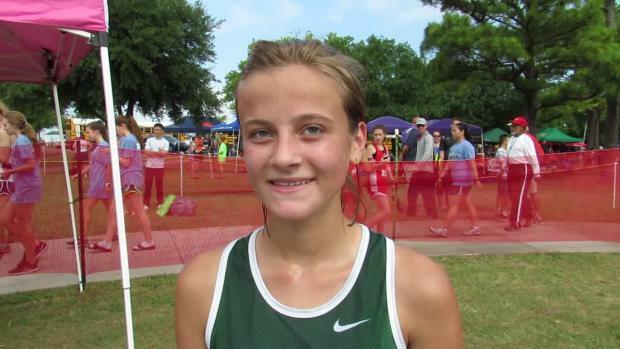 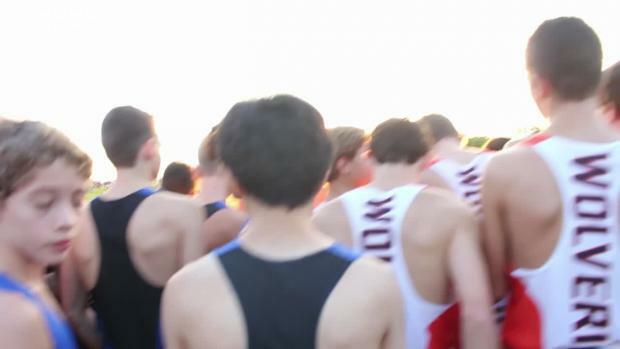 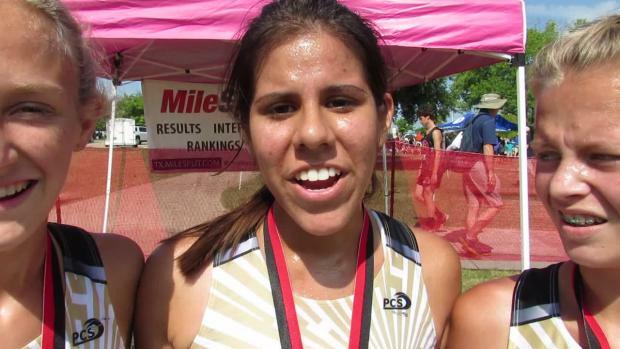 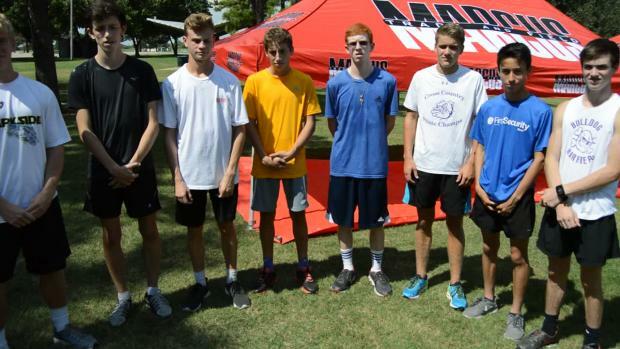 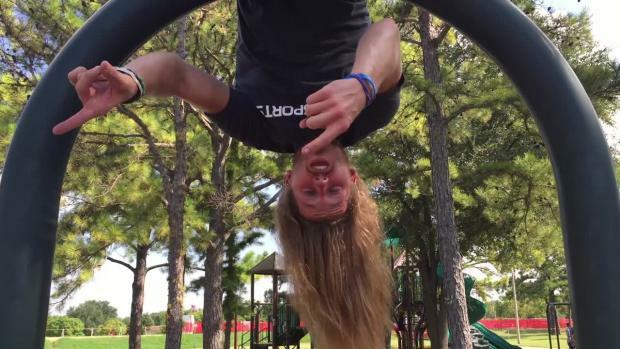 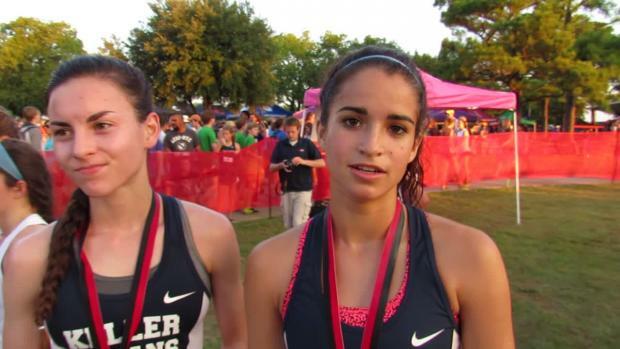 Check out our Virtual Meet Preview for the Marcus Invitational. 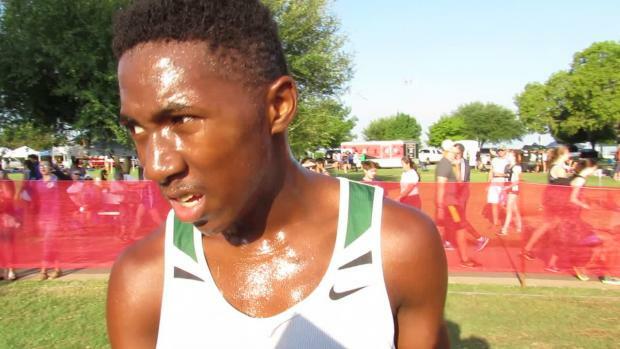 Check out everything you need to know about Marcus I here. 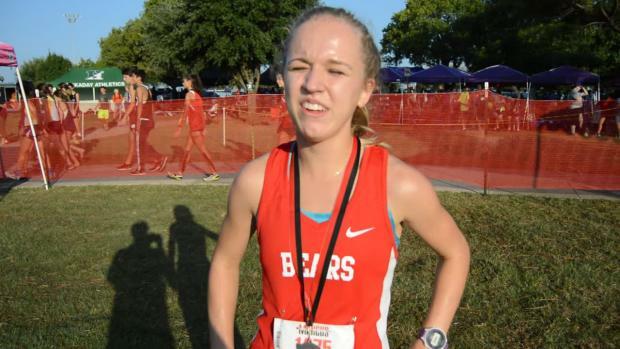 Check out all the elite performances from the past weekend here! 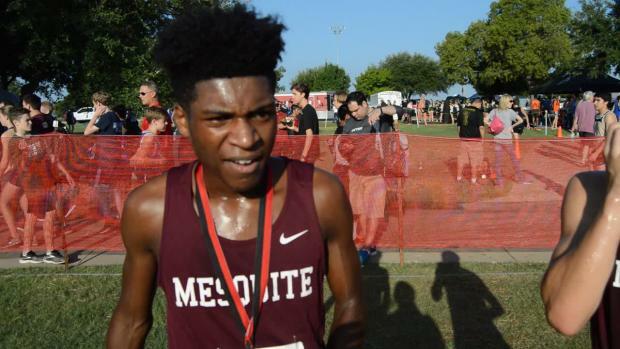 Check out the top 100 all time guys and girls times run on the Marcus I course including this years course. 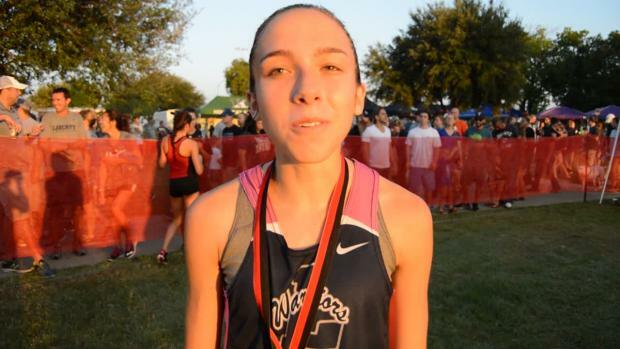 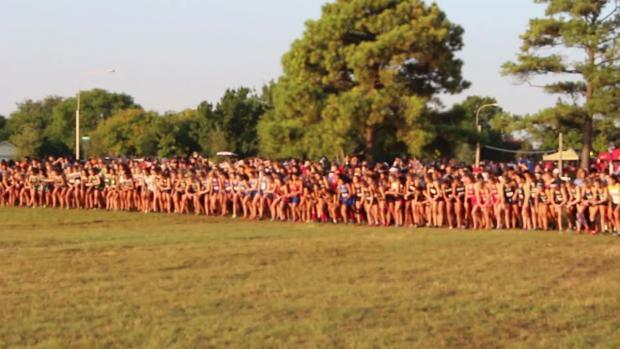 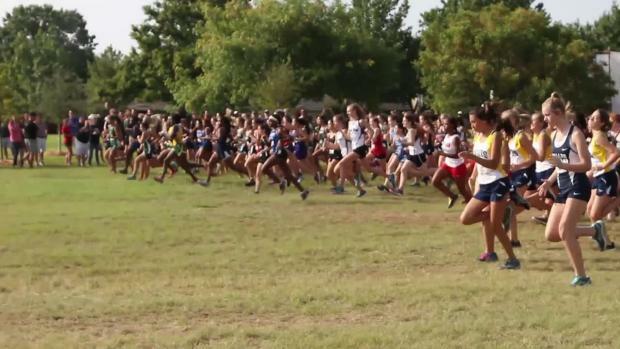 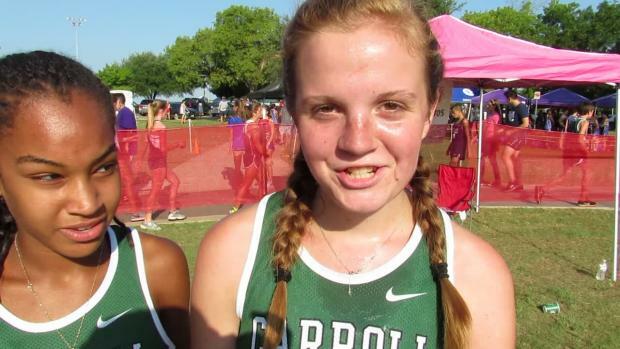 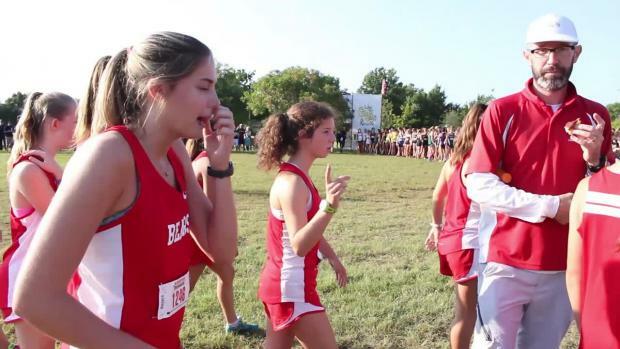 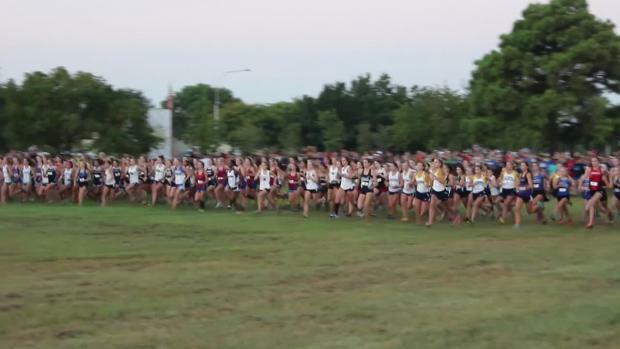 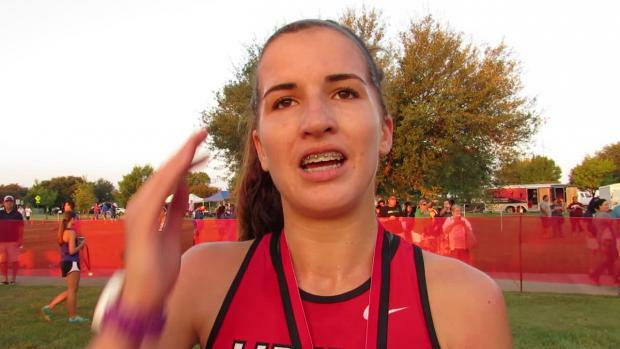 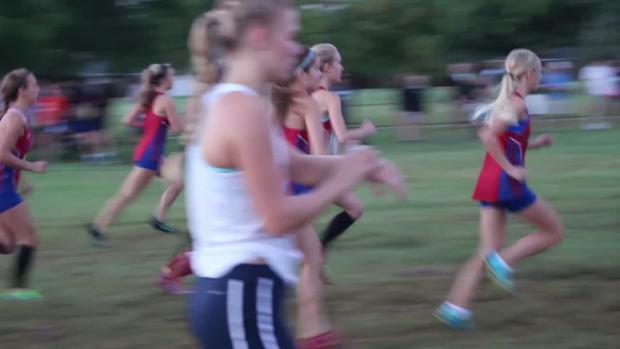 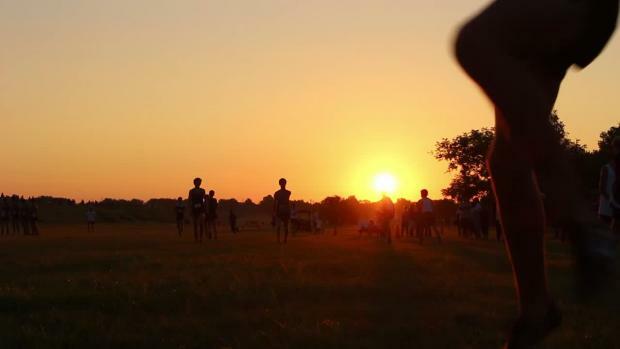 Watch the EPIC Marcus I Invitational Girls Varsity Elite Race!